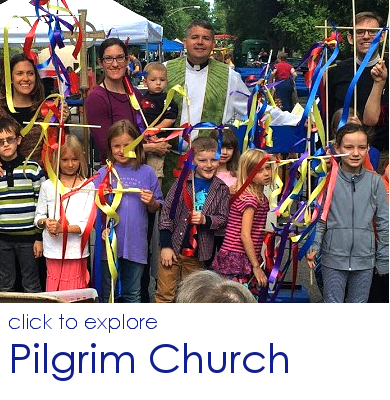 Pilgrim welcomes people of every age and size, color and culture, every socio-economic and marital status, political conviction, sexual orientation and gender identity, ability and challenge. 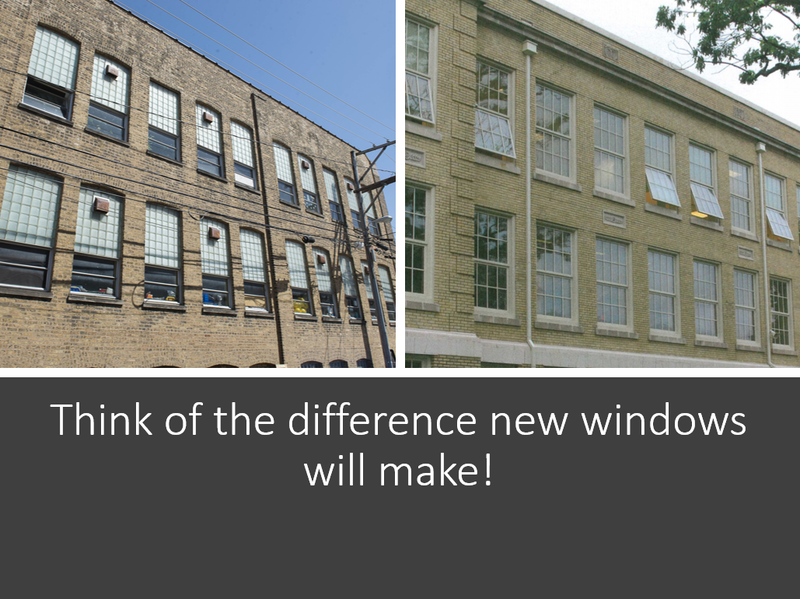 We welcome believers and questioners, and questioning believers. 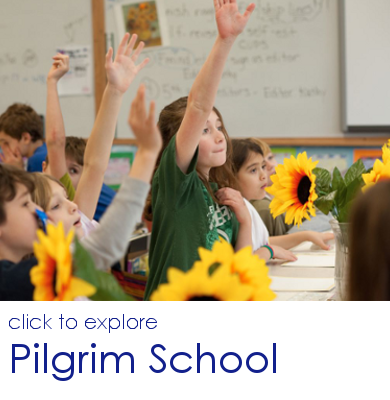 Please choose to explore either Pilgrim School or Pilgrim Church.